Will he or won’t he? 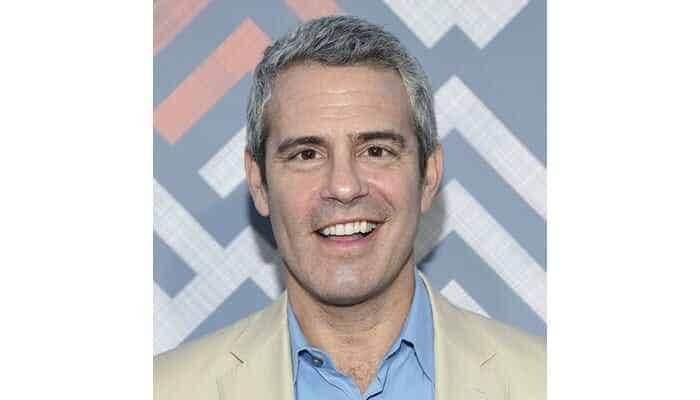 Bravo mastermind and “Real Housewives” executive producer Andy Cohen sure loves his cliffhangers. 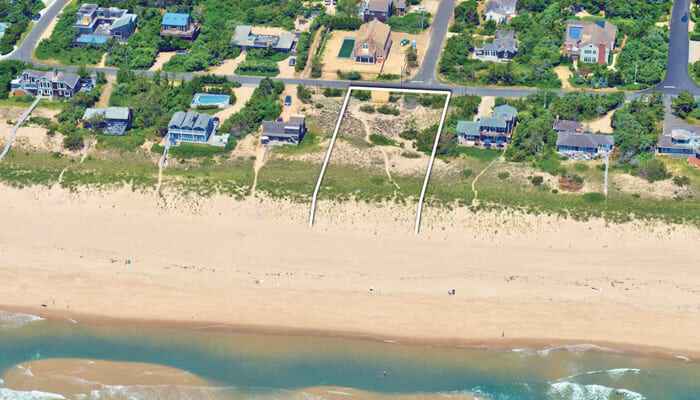 The reality show guru is said to be in talks to purchase a prime oceanfront parcel — on the highest dune in the area — at 161 Marine Boulevard in Amagansett. The price of the .56-acre property, represented by Cindy Shea of Sotheby’s International Realty, is $5.9 million. There are permits in place for a single-family residence, decking and a walkway to the beach. Currently a Sag Harbor resident, the new dad would get 125 feet of direct oceanfront for his baby boy and beloved dog Wacha with the purchase. Add killer sunrise and sunset views to that and it looks like Cohen’s got himself another potentially huge hit on his hands. 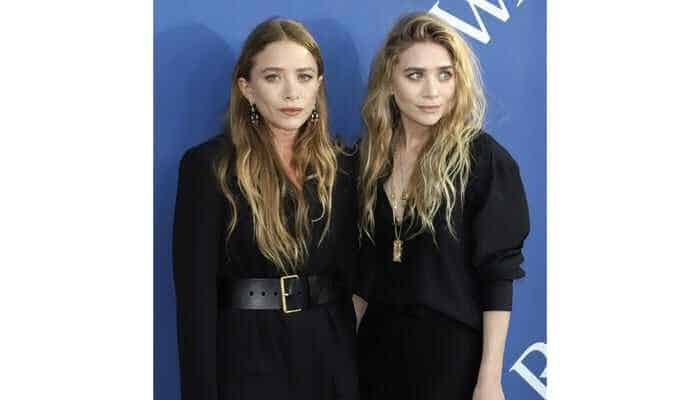 “Full House” TV-titan-turned-fashion-brand founder Ashley Olsen is apparently also getting her fill of the Hamptons. It’s been reported that the tiny twin billionaire has been spending more and more time out East with her boyfriend, artist Louis Eisner. According to published reports, the diminutive diva has rented a huge house in the Hamptons. Where, we do not yet know. Famed photographer Richard Avedon sure knew a striking visual when he saw one. 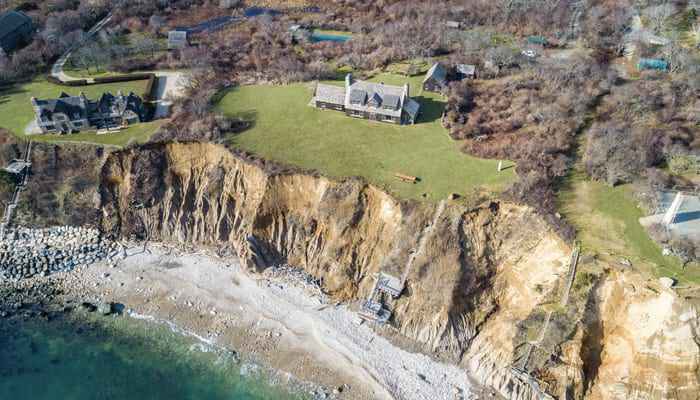 Several decades ago, he snapped up a gorgeous 7.5-acre compound at The End, complete with dreamy and dramatic views from high atop the Montauk bluffs. Adjacent to Camp Hero and the Montauk parks, part of the beachfront beauty is now available to rent for $495,000 for the summer. Listed with Paul Brennan of Douglas Elliman, the 3.2-acre property comes with a 3,500-square-foot shingle-style home with five bedrooms and five-and-a-half baths; a caretaker’s cottage; guest house; pool; and staircase down to a private beach. The Southampton home of CNN’s Chris Cuomo and Purist’s Cristina Cuomo is for sale for $2.9 million. Oh Cuomos, please don’t go. Built in 2008, the charming 3,000-square-foot traditional cedar-shake residence comes with five bedrooms and four baths and sits on about .6 of an acre in the Village. It comes with a heated 38-foot-by-18-foot Gunite pool, fireplace, bluestone patio, covered deck, outdoor shower, vegetable/cutting garden and mature hedging all around. Harald Grant of Sotheby’s International Realty represents the listing. 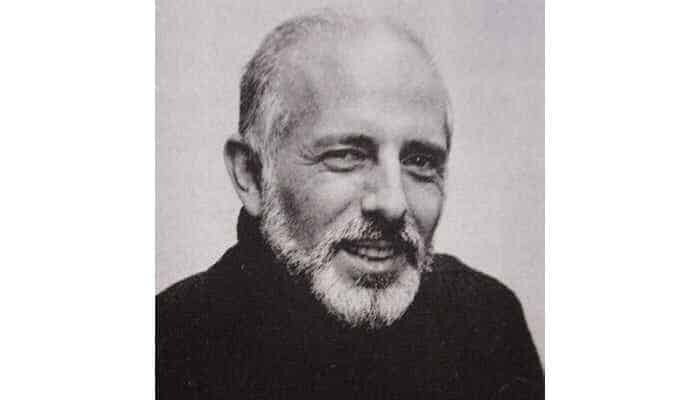 If I were a rich man, I’d scoop up Tony- and Academy Award-winning choreographer Jerome Robbins’ house and save it. The “West Side Story,” “On the Town,” “The King and I,” “Gypsy,” “Fiddler on the Roof,” and “Peter Pan” dance mastermind died in 1998 and left his oceanfront Bridgehampton estate, where his ashes were spread when he passed, to a foundation in his name. It’s now for sale for $14.995 million. The modest 1,100-square-foot beach cottage, built in 1950, sits on one-acre of land and comes with 118 feet of ocean frontage, and water views from every room. The two bedroom, two-and-a-half-bath home features wraparound decks, a massive stone fireplace, 45-foot pool and a private path down to the beach, which is public. According to listing agents Martha Murray, Marilyn Clark and Frank Newbold of Sotheby’s International Realty, current zoning would allow for a new 6,000-square-foot house to be built on the land. After some difficulties at its Napeague shooting locale for its first season, Bravo’s “Summer House” seems to have found a home at 1451 Deerfield Road in Water Mill. Recently renovated, the $3.995 million, 6,500-square-foot, 24 room estate has eight bedrooms — of which we’re sure to see a lot during the show’s third season if past is precedent — and eight-and-a-half baths and sits on 5.2-acres. Represented by Geoff Gifkins of Nest Seekers, the newly refreshed property is ready for its close-up, and a buyer. The compound also boasts pool and tennis, hot tub, balconies, fully finished lower level with game room, state-of-the-art sound system and three-car garage. Perfect for those not quite primed to purchase, but still interested in living large out(side) East is the opportunity to glamp it up in the Hamptons. Brooklyn-based Terra Glamping is bringing its glamorous camping game to Cedar Point County Park in East Hampton. Starting Memorial Day and lasting through the final weekend of October, it will be possible to bed down in style for the night there, starting at $300 a night, at one of 30 safari-style tents. Each of the very temporary residences will have bay views across to Sag Harbor and Shelter Island, a choice of one- or two queen-sized beds, 6-foot decks with seating, and some select furniture. The resort site will also offer community amenities, including two lounge tents with couches, books and board games; a dining tent; bathroom and shower facilities; a fully stocked grilling area; fire pit; and additional outdoor furnishing options, such as hammocks; and kayak and paddleboard rentals. Fully rounding out the experience, there will be breakfast and nighttime snack offerings, sunrise yoga, live music, movie nights and farm-to-table dinners with guest chefs. Reservations can be made at www.terraglamping.com/east-hampton-glamping. Built by John Kean of Kean Development, 6 Olde Towne in Southampton has found a buyer. Known as “Summer House,” the last asking price was $35 million. With 23,000 square feet, the estate was one of the largest on the market in the Hamptons. Inside, there are nine ensuite bedrooms, three staircases, and two full kitchens, plus two more kitchenettes in the pool house and the staff quarters. This home has it all: a full basketball court in the basement, a juice bar, a home theater, a gym, a custom swimming pool, a tennis court with a viewing area, and even a rooftop putting green. The new owners will have plenty of space to stretch their legs on 4 acres of land.The co-exclusive was repped by Tim Davis and Gary DePersia at The Corcoran Group, Michaela Keszler and Erica Grossman at Douglas Elliman Real Estate, and Harald Grant and Bruce Grant at Sotheby’s International Realty. Gary DePersia of The Corcoran Group brought the buyer. Douglas Elliman welcomes Joseph Piccininni to its Sag Harbor office. The successful young agent, who comes from Caldwell Banker, is a real go-getter. Prior to coming to Elliman, he earned his former brokerage’s 30 under 30 Award in 2017 and was chosen as one of the Top 20 Under 40 Rising Stars in Real Estate by the Long Island Board of Realtors in 2016. He currently serves as a director for the New York State Association of Realtors, Secretary for the Long Island Board of Realtors Young Professionals Network, and was previously Secretary of LIBOR’s Hamptons Chapter. 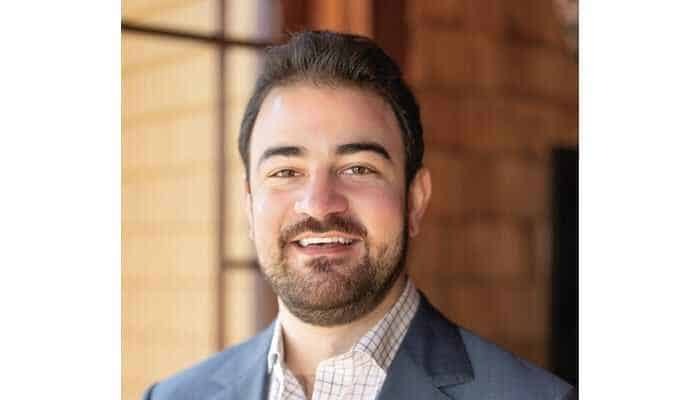 East End native Michael Commander joins Compass from Douglas Elliman, where he gained the experience he needed to succeed in all facets of his real estate career. 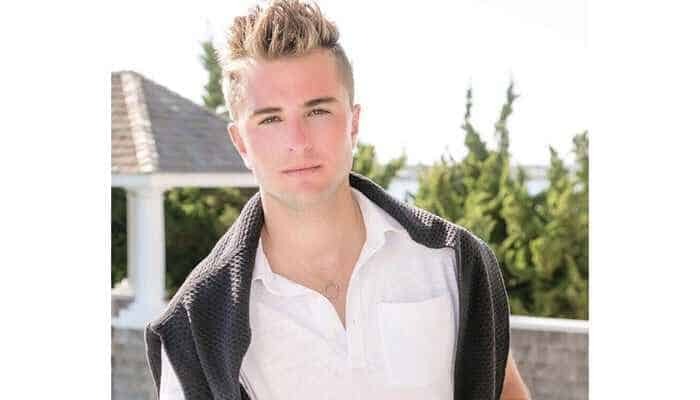 Michael is now part of the Lori Schiaffino Team at Compass, one of the top-performing real estate teams in the Hamptons.